Need residential electrical work done in Double Bay? 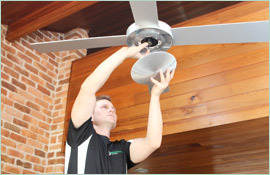 Whether you are having problems with your home’s overhead lights, need to install a new stove or are having seemingly inexplicable problems with your smoke detectors, Paul’s Electrical Services can help. We are among the most versatile and experienced electricians in the Double Bay area, and are the company to call whether you need an urgent fix or a scheduled installation. Some electricians have specialties or preferences in what they do, whether that means that they like to put in phone lines or deal with surge protection. At Paul’s Electrical Services, our 18 years of experience have taught us that what customers value most is expertise across the board—not just in one area. As a result, when you hire us as your electrician in Double Bay, you won’t have to worry about us only being able to handle lighting, or only focusing on safety switches. 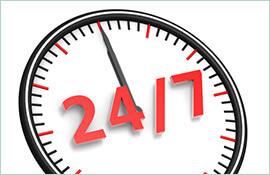 Instead, we’re the company you can no matter the type of residential electrical issue you are facing—whether it pertains to ceiling lighting, smoke detection, surge protection, telephones, stoves, hot water, ceiling fans, sensor lights, metering, switchboards and more. We are quite simply the renaissance men of our craft, and we want to be the business you think of when any electrical-related issue arises at your home. 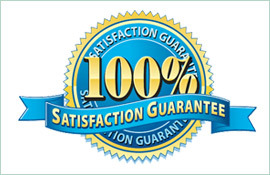 Interested in working with Paul’s Electrical Services and seeing the quality of our work firsthand? 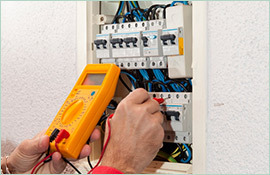 To hire an electrician in Double Bay, just give us a call directly, at 0409 337 439.